Woodborough School stands in a delightful rural setting overlooked by the Marlborough Downs. The White Horse, carved from chalk at Alton Barnes, is visible from the school. The school is 4 miles from Pewsey, 9 miles from Devizes and 13 miles from Marlborough. The site of the school, for historical reasons, is partly owned by both the Diocese of Salisbury and Wiltshire Council. The original school building was erected in 1873 and consisted of a staff room and two large classrooms. 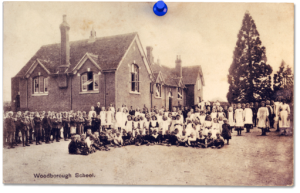 Prior to this date the school was situated at the Parish Room close to St Mary Magdalene Church in Woodborough village and received its charter from the Board of Education in 1844. In 1968 a large classroom for the teaching of infants, together with a cloakroom and toilets was added – this is now Sycamore classroom. 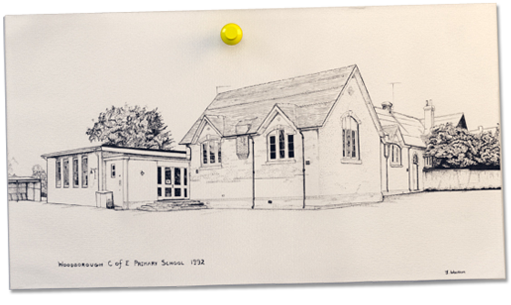 Following the conversion of the two classrooms in the Victorian building into a hall in 1994 and the subsequent retirement of the then headmaster, Mr Hall, and appointment of a new headteacher, Mrs Ivermee, the school grew rapidly in size from circa 75 pupils to 120. There then followed a fairly active building programme beginning in 1996 with the addition of two offices for the head and administrative officer, a library area and a resource space called Beech Room. In 1998, following the Government’s decision to lower the nursery education threshold to include 4 year olds, a new classroom complete with wet and dry areas and covered outside playground was added. This new room was opened and blessed by the Bishop of Salisbury and named Oak Class. Reception age children were taught there together with some younger Year 1 pupils. 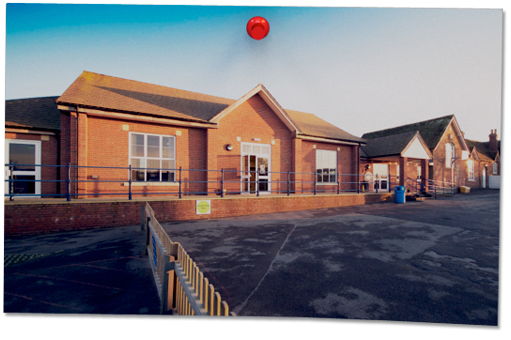 The school continued to grow and in 2002 further funding was secured and an additional room was constructed. It has since served as an ICT suite, music room and is now our library. In 2005, an additional mobile classroom was installed. In February 2009 work commenced on a major project to redevelop and improve our school. In September, when the new school year began, we had a brand new, super-sized hall, a larger kitchen, administrative areas and resource space, together with a dedicated library/ICT room and a new classroom in the space where our old school hall had been. By the time we reached January 2010 a new staff room and teachers’ resource/planning room had also been completed. Our school continues to be well-regarded and popular and the beginning of the 2012/13 academic year brought the introduction of Elm Class and saw all children across the school being taught in their individual year groups. Significant building works and internal redevelopment of our school building in recent years has ensured the pupils’ key entitlement to a high-quality indoor learning environment that supports all children in making good progress to reach or exceed national expectations. Most recently we have focussed on the external redevelopment of our school site. Following successful applications for funding to both the Local Authority and the Diocesan Board of Education we have worked to improve the external environment through the construction of a bus pull-in at the front of the school; improved access to the school site through the construction of a new pedestrian entrance; the enhancement of playground space and its relocation to the rear of the school site; and repairs to the roof of the original Victorian school building. Woodborough School has served the area for some 170 years and is special to many people. Visitors come back to see their old school, where generations of families have attended. 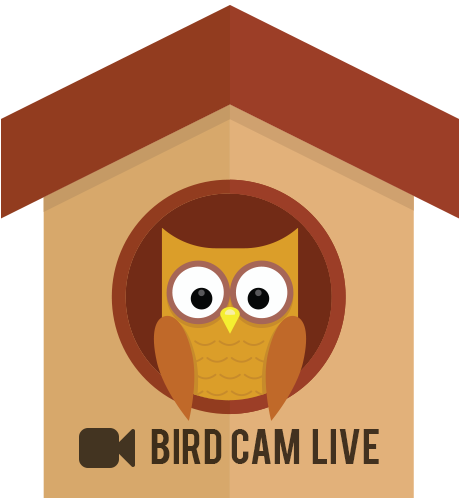 Whilst the passage of time has brought many changes, other features have remained constant: the strong support of the community, Church, Governing Body, parents and wider stakeholders and, most importantly, the attendance of happy and fulfilled pupils. Undoubtedly the future will bring further development as we strive to meet the needs of future generations and continue to work towards a sustainable future for our school and village.